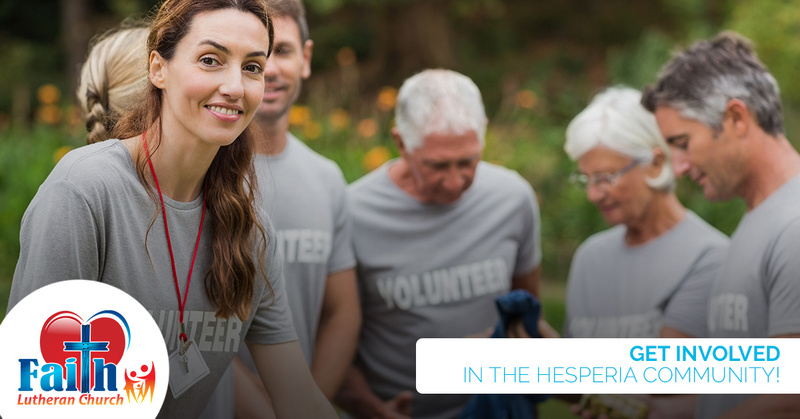 Lutheran Church Hesperia: Get Involved in the Hesperia Community! Get Involved in the Hesperia Community! Joining a community is one of the best ways to improve your well-being and contribute to something greater than yourself. We discussed a few of the many benefits of belonging to a community in a previous entry, so be sure to read through that information if you haven’t yet seen it. In today’s post, we’ll continue to discuss a similar topic as we look at a few of the different ways in which you can get involved in the Hesperia community. If you’d like to learn more about any of the opportunities discussed in today’s post, then get in touch with a member of Faith Lutheran Church. We’ll provide you with everything you need to know before you jump in, and we hope that we’ll see you soon! Prayer is powerful. At Faith Lutheran Church, we believe that anything is possible through the power of prayer, and our dedicated group of Prayer Warriors meets regularly to pray for individual members of the church, as well as the Hesperia community and the world at large. If you have a specific prayer request, then we invite you to fill out the form at the bottom of this page to put your needs before God. 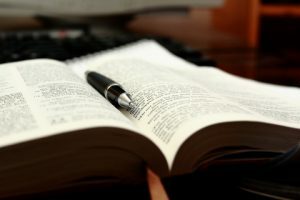 Sunday morning: We offer a Bible study every Sunday morning from 9:00 until 10:15 a.m.
Men’s Bible study: Our men’s Bible study group meets on the second Saturday of every month for breakfast and fellowship. Thursday: Our Thursday Bible study meets at 9:30 a.m. each week and is a great opportunity for singles, couples, and friends alike to study the Word in more depth. Home Bible study: Our home Bible study groups meet periodically throughout the year. Please contact us for a current list of groups. Faith Lutheran Church, we believe that helping the younger members of our congregation develop a deeper relationship with God is one of the most important things we can do. We provide youth group opportunities for children and young adults of all ages, so please get in touch with us if you or your child would like to learn more! 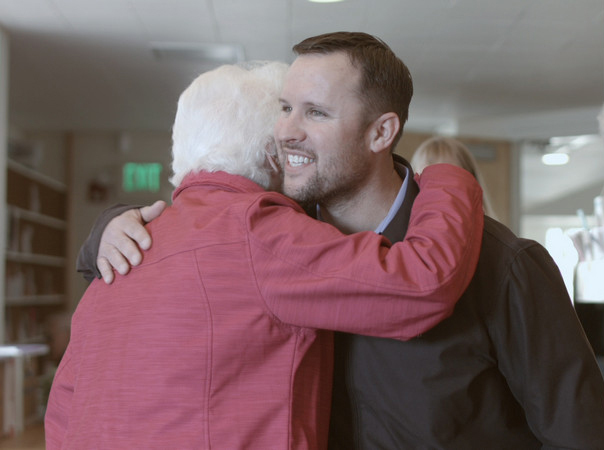 We hope that today’s entry will help you find a community that brings meaning and a greater sense of purpose to your life. Come back to our blog page in the coming weeks and months to see the latest events and community opportunities we’re offering. Faith Lutheran Church meets every Sunday at 8:00 and 10:30 a.m., and we would love to welcome you into our thriving community. Our 8:00 service features traditional Lutheran teachings, while the 10:30 service takes a more contemporary approach. We hope to see you for a Sunday service this weekend!